MySQL is the open-source, relational database that WordPress uses. A database is a collection of structured data that can be accessed with specific commands. The commands that MySQL uses are the Structured Query Language, aka SQL. 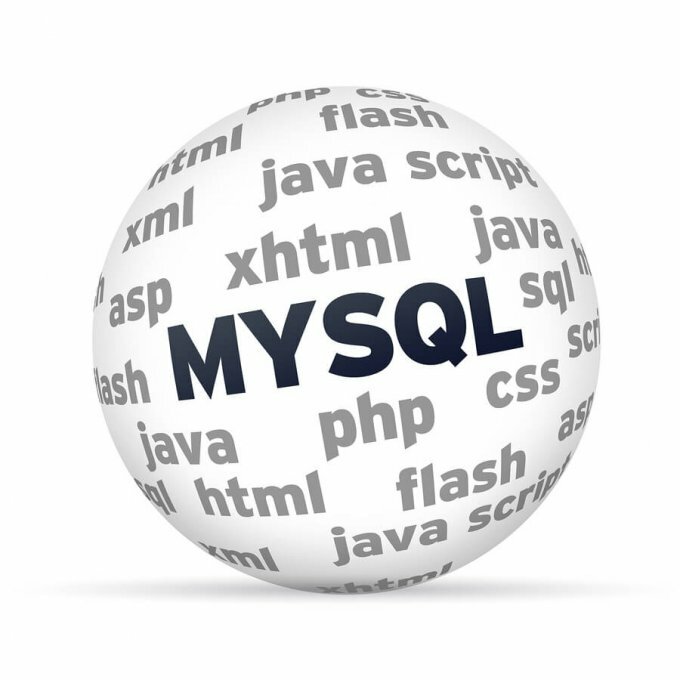 MySQL is a relational database because the data is stored in tables that have both rows and columns. This makes it easy for the data to have keys that relate (or associate) one piece of data with another. WordPress stores all your posts, pages, and theme settings in the database, along with a variety of other data. But WordPress is not just a database, it also consists of files such as the WordPress software itself (the PHP code), your images, and the code used by your theme and plugins (also written in PHP).